Design Change: Lilac Crown Fabric has been discontinued. We are offering the same crown print on a white background as an alternative. Please see the line listing below for specific adjustments. Additionally, the dust ruffle is now offered in a Lilac Tulle fabric (Like a Ballerina Tutu). Please view the Little Dancer catalog page for an example of a Tulle Dust Ruffle. 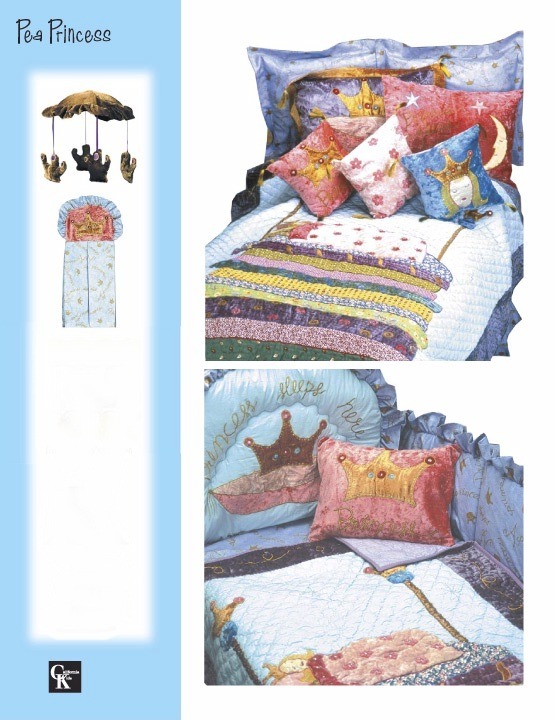 The Crib items and lamp have been discontinued. The rug is available.